Our Web Universal Design team is passionate about building websites using Universal Design principles. Universal Design (UD) principles focus on human impact and deliver equitable, flexible, simple and intuitive human friendly interfaces. Following UD principles includes creating tolerant, efficient and perceptive digital experiences in multiple modalities, to maximize communication opportunities. It's hard to do, but we strive for elegant simplicity in everything we do. Our Web UD team is excited to help you design or redesign a digital presence for you that works with and for your constituents. 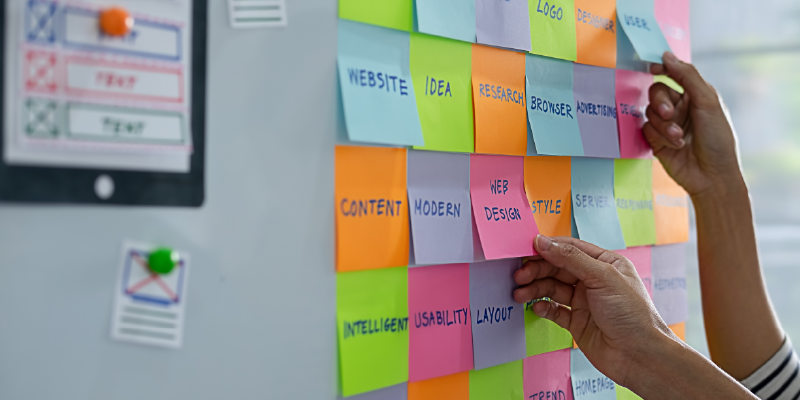 Our Web Universal Design team is comprised of creative technologists, accessibility engineers, data and interaction designers, content, media and visual designers, as well as business strategists. Our multi-disciplinary teams work in concert with you to creatively tackle your challenges. We are committed to an agile process, and constantly refresh it to deliver human-centered experiences and environments that improve and shape our future. We are UCLA's mobile and web strategists, and we believe in Universal Design to deliver access for all.